Well there’s lovely! 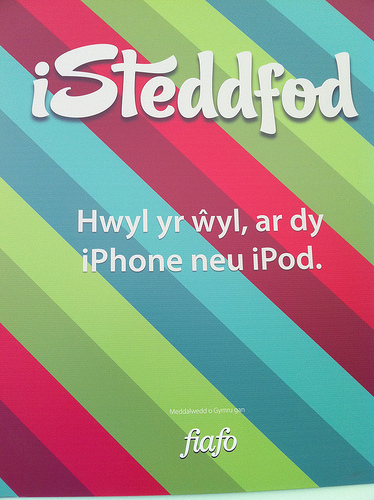 The Eisteddfod has an iphone app! awesome news! long may this kind of progress with inovative ideas to connect with the youth of today continue! Da iawn Edryd ac Ambrose o fiafo.com.